Walt Disney Co. has all but confirmed the most feverish of movie fans' conspiracy theories: All of the Pixar movies do, in fact, exist in the same universe, run by an evil corporation inside Buckingham Palace. The Grand Unified Theory of Pixar Movies has been around for many years, popularized in 2013 by online film critic Jon Negroni. Eagle-eyed Pixar fans have long known that Room A113 — the classroom at the California Institute of the Arts where many Pixar animators studied — appears in many of the films, along with a Pizza Planet delivery truck. But Disney — which bought Pixar in 2006 — has said little about the widespread speculation. 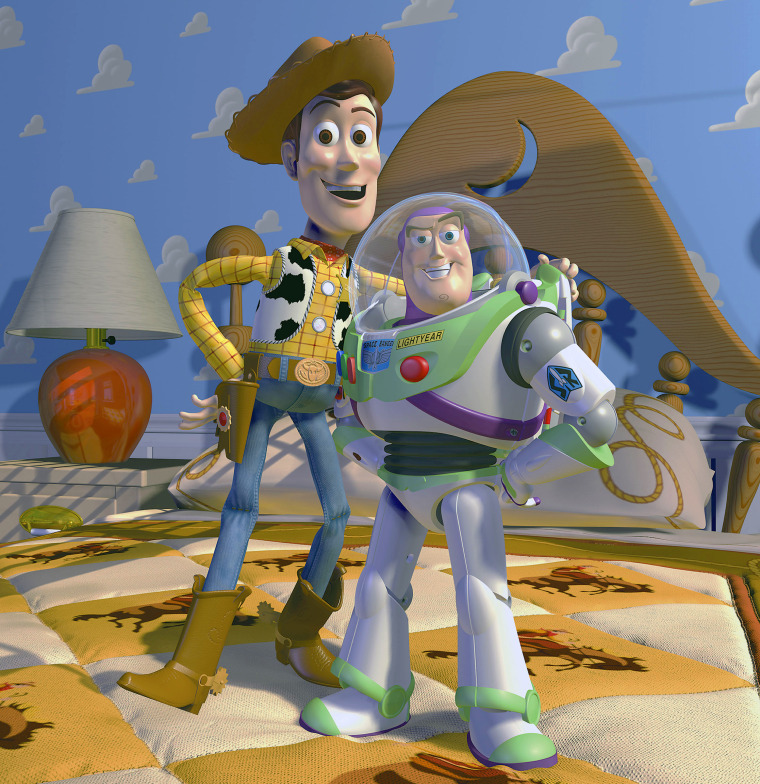 In two promotional videos published over the weekend — one on Disney's own Facebook page and one on the Facebook page for "Toy Story" — Disney thoroughly ties together nearly all of the Pixar movies. The videos connect "A Bug's Life" to "Toy Story" to "Monsters, Inc." to "Finding Nemo" to "The Incredibles" to "Cars" to "Wall-E" to "Ratatouille," all the way up to the most recent features, "Inside Out" and "Finding Dory." In "Up," Carl Fredricksen's truck is outfitted with the same tires Lightning McQueen rides on in "Cars." A soda cap worn as a badge by Ellie in "Up" is from Taste-Like! Grape Soda — which Buzz Lightyear pitches in a TV commercial in "Toy Story." Also in "Up," we see Carl's house float into the sky from inside the bedroom of a little girl — who's playing with a Buzz Lightyear toy plane and a Lots-O'-Huggin' teddy bear from "Toy Story 3." In "Finding Nemo," a little girl is reading a "Mr. Incredible" comic book, enthralled by the adventures of the protagonist of "The Incredibles." Riley, the homesick protagonist of "Inside Out," makes an appearance in "Finding Dory." Gusteau's, the restaurant in "Ratatouille," shows up in "Cars." Nemo, from "Finding Nemo," appears as a toy in Boo's bedroom in "Monsters, Inc."
The batteries used in the toys in the "Toy Story" are made by BnL. BnL is the subject of a news article depicted in "Finding Nemo." BnL manufactured the construction equipment in "Up." BnL advertises itself on the racetrack wall in trailers for "Cars 3," due out in June. You can buy BnL Burst from a vending machine in the 2011 Pixar short "Small Fry." Who knows what other secrets will be revealed when "Toy Story 4" is released in 2019? 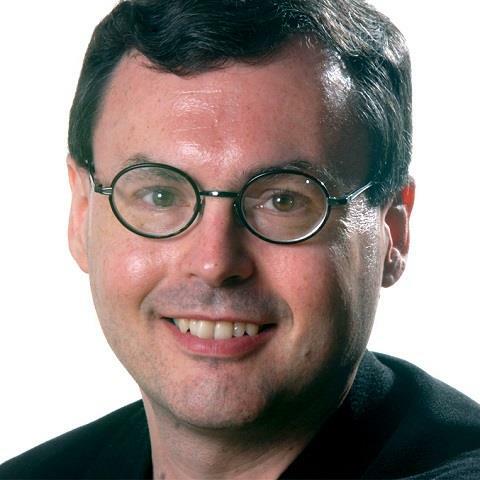 Alex Johnson is a senior writer for NBC News covering general news, with an emphasis on explanatory journalism, data analysis, technology and religion. He is based in Los Angeles.